PAWS Atlanta is rolling out the red carpet in celebration of the "Acatemy" Awards! 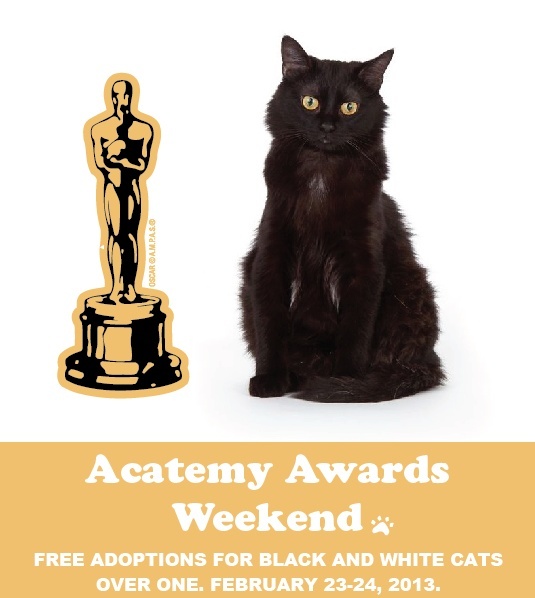 Adoption fees are waived for all black and black and white tuxedo cats one year and older February 23-24. Meet their adoptable cats and take home your own classy, cat companion.